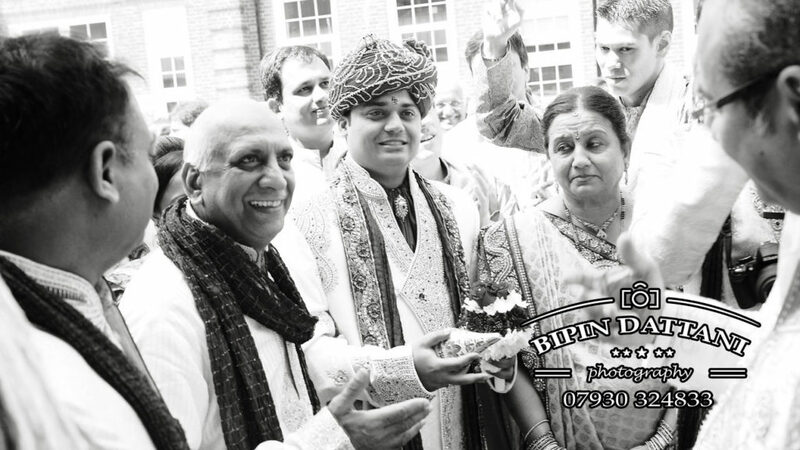 When planning your Hindu or Sikh wedding day here in the capital of UK, you will require the services of an Indian wedding photographer in London who will do your wedding day proud by capturing stunning, natural, candid photos. The ones you will cherish and reminisce on in years to come. 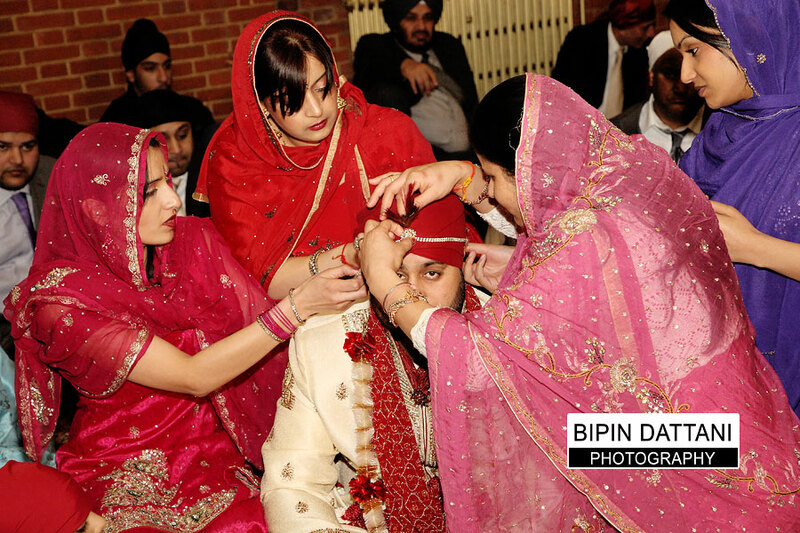 Bipin Dattani is London based full-time Indian wedding photographer for over 10 years. 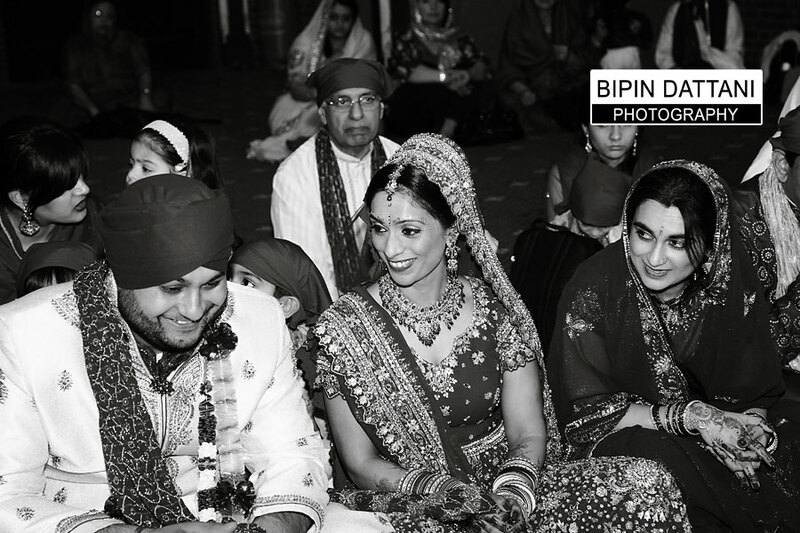 He has photographed many Indian, Sikh, Mixed and South Asian weddings throughout London and the UK, giving couples who got married with the best picture memories from their special wedding day. Sikh Wedding rituals take place in a temple, a gurudwara. 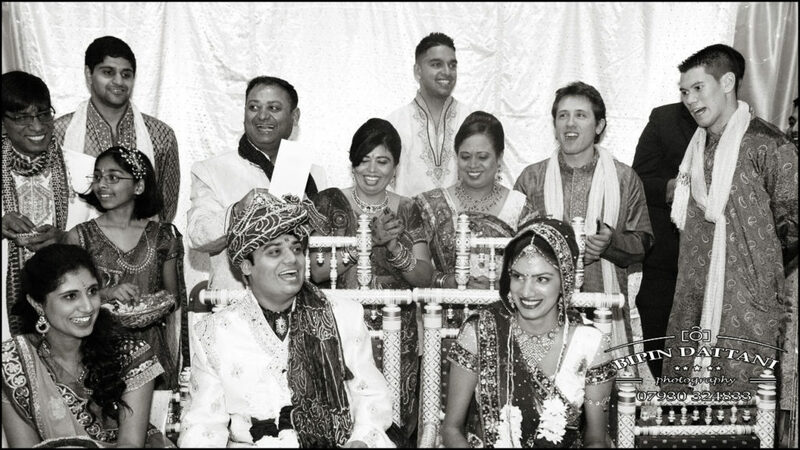 Anand Karaj is the actual marriage ceremony, it is where family and friends gather to watch the bride and groom officially join together as a married couple. Gita & Manjinder’s wedding at the Sri Guru Singh Sabha, 2-8 Park Avenue, Southall, Middlesex UB1 3AG had a great atmosphere and I personally enjoy being a Sikh wedding photographer at such an event as the photos will come out fantastic. Our prices start from £2450 for wedding photos and videos for week day weddings, and are still affordable for weekend weddings. Get in contact for your Sikh wedding – Anand Karaj ceremony photography in the Gurdwara, Hindu Vivaha marriage photography or Muslim nikah ceremony now and let us discuss how we can create your your special day memories.